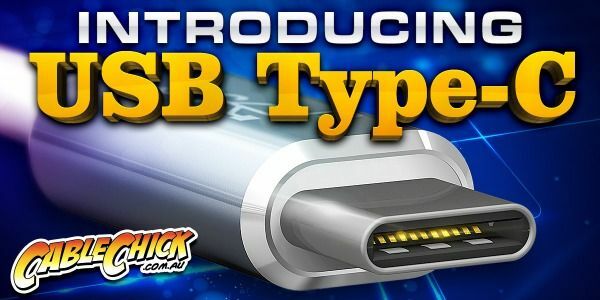 Featuring the revolutionary USB 3.1 Type-C™ connector for connectivity with the latest MacBook and Google Chromebook + a host of upcoming USB 3.1 devices! 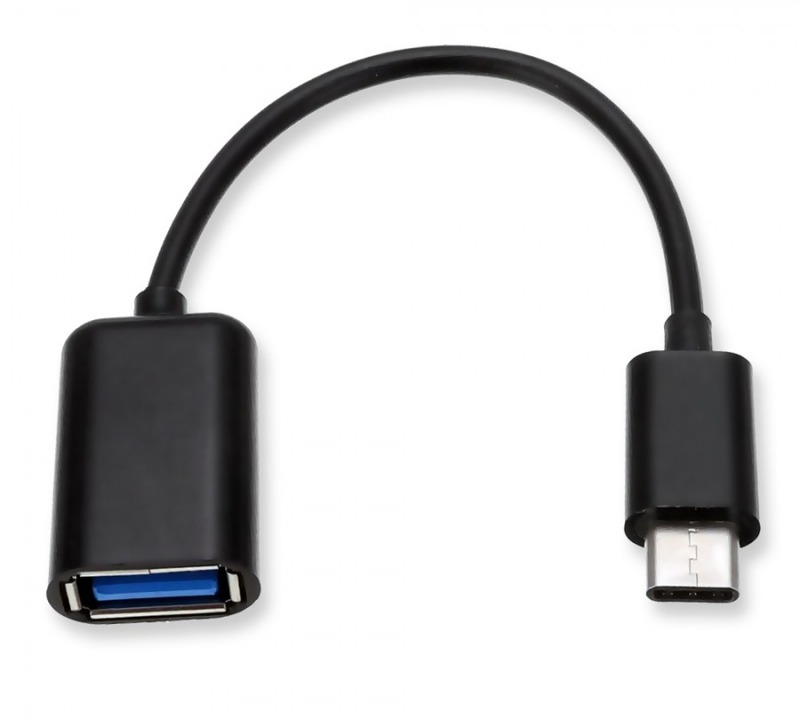 This Type-C™ USB 3.1 SuperSpeed OTG (On-The-Go) Cable lets you connect standard USB Flash Drives and other devices (supporting USB 2.0 or 3.0) directly to your USB 3.1 Type-C equipped computer. Data transfer speeds for this type of connection are at USB 3.0 speeds of 5Gbps.